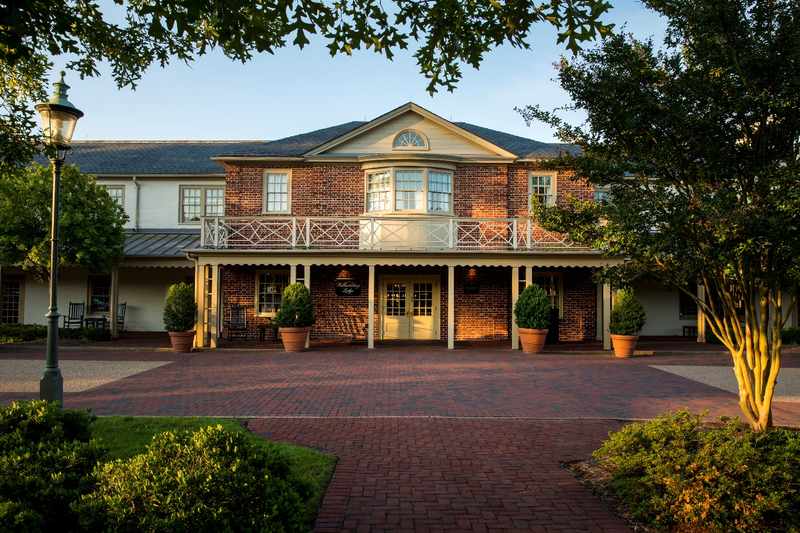 The conference this year will be held at the amazing Williamsburg Lodge in Colonial Williamsburg. For online hotel reservations, click here. * per night plus taxes and fees. There is no charge for additional adults per night. Government reservations are on a first call basis. Government rates require a government credit card or a government ID. Those not able to provide a government credit card or a government ID, will be afforded the regular room rate. Self-parking for one car is included in the hotel room rate. Valet parking is available for a fee. These hotel amenities are included in every room rate and cannot be separated out from the room charge. Note that one night's room stay will be charged to a credit card at the time of booking.